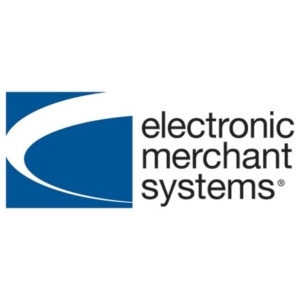 Electronic Merchant Systems is a national payment processing solutions company. We process and safeguard electronic payments for businesses, offer point-of-sale system solutions, gift & loyalty card services, and tools to help market your business. We work directly with business owners and staff to educate and consulate on all aspects of merchant services. We offer personalized service, we ensure your business is PCI compliant, and always available is 24/7 national support. Contact me today to receive a complimentary savings analysis and consultation!